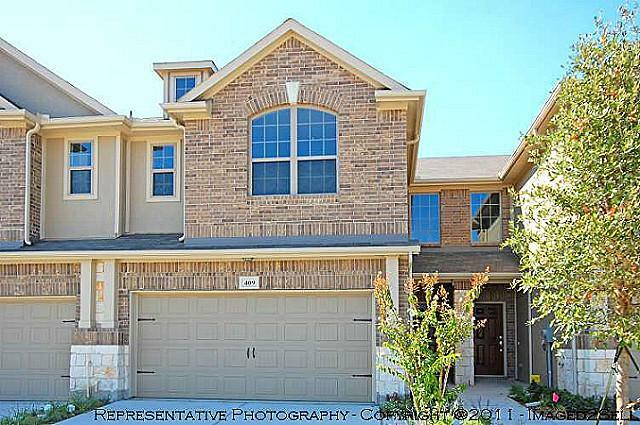 Beautiful new construction town home with soaring 2-story foyer. Kitchen boasts granite counters, upgraded Maple cabinets, and stainless appliances. Relax in the upgraded master bath and enjoy the fenced back yard. Ready April 2012. “I had lots of showings but no offers.” I hear those words time and time again as I talk to sellers with recently expired listings. Most of the time they blame their agent for not generating an offer. One of the primary roles of a listing agent is to market the property and drive traffic into the home. In my opinion it starts with great photography and getting all the details of the property into the marketing machine. When I look at many expired listings I see poor or no photos and incomplete or minimal details available online. Most of the time the sellers of those properties are not complaining about a lack of an offer but a lack of showings as well. Show me a home with lots of showings but no offers and I’ll argue its simply overpriced or not properly prepared. Lowering the price is one way to overcome this issue but it may not be the only way. Purchasing a home is an emotional decision. While the marketing may be driving traffic in the door, the home may not create the emotion needed to generate an offer. Creating emotion means appealing to the senses–sight, smell, and sound. 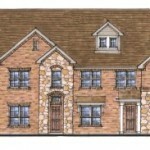 New home builders model homes are a great example of the ability to create emotion. They appeal to all the senses. While many sellers may be able to recreate the look of a new home model, many people should consider professional staging. 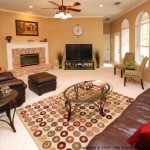 In the Dallas market, the cost is often under $300 for a few hours of a stager’s time. $300 is nothing compared to your first price reduction and can make the difference in getting the property sold. Locally, the first part of 2012 has seen a return to a seller’s market with less than 3.5 months of inventory of homes under $500k. Homes that are properly prepared, show-ready, and priced correctly are flying off the market. 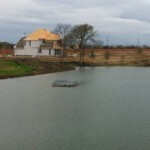 Beautiful new construction in Frisco ISD. Large island kitchen with granite counters, stainless appliances, and custom cabinets. Master bath with separate vanities has garden tub and huge walk in closet. 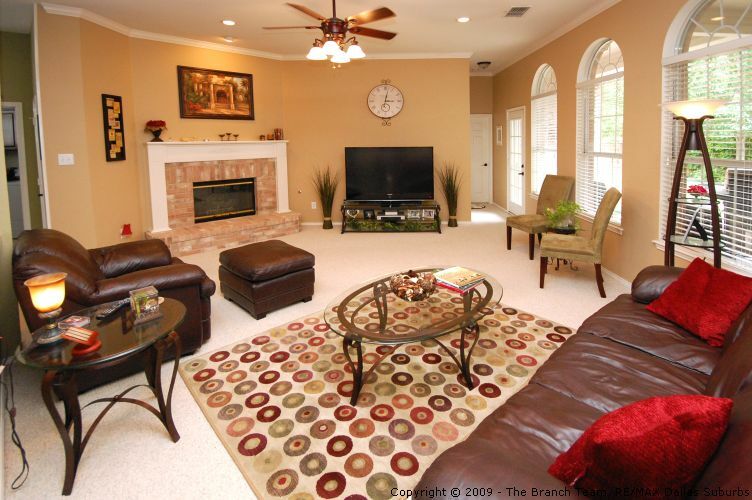 Designer touches include crown molding, bull nose corners, and art niches. Many energy features. Rembrandt III Elevation A. Ready May 2012. 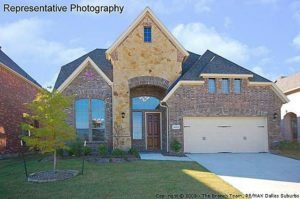 Click here to see all homes for sale in The Estates of Willow Crest, Plano TX. Does Maximum Rent Equal Maximum Cash Flow? I was out finalizing a lease for one of my clients yesterday. The listing agent was not available so I met with the owner of the property. My clients got stuck in traffic so we had some time to chat. The conversation turned to investment homes. Many investors confuse rental rates with cash flow assuming that getting the maximum amount of rent equals maximum cash flow. I’ll argue the opposite is usually true. There are at least two hidden costs that need to be factored into the cash flow equation. The first is vacancy rate and the second is the cost to lease. Both subtract from long-term cash flow. 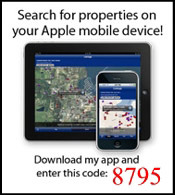 Any time a property is vacant it’s not producing revenue. Limiting vacancies should be a factor in rental pricing. Let’s assume I have a property rented for $1500 a month on a single year lease. If the tenant vacates the property after the lease ends, I incur the loss of revenue while the property is vacant and I have the cost to lease it. The other “cost” is realizing that most damage to a home happens during turnover. If I can get a good tenant to renew, I avoid all three losses. While you may need to raise the rent on a renewal to cover increased expenses, this increase may cause our tenant not to renew. If I raise the rent on my $1500 property to $1600, I hope to generate another $1200 a year in cash flow. If the tenant moves out and the property takes 30 days to lease, I’ve lost $1500 plus I have the cost of leasing the property. 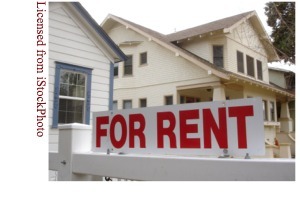 The best time to consider raising rental rates is in between tenants. The other place to consider this concept is when a tenant is asking for a reduced rental rate on a multi-year lease. 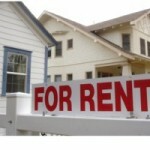 On my $1500 rental, I will often reduce the rent to $1450 for a two-year lease. Why? Long-term cash flow. I know I will not have any downtime after a year and I will not have the cost to lease it again. The $50 a month reduction is $1200 over the two-year lease. If I have 30 days of vacancy and I have to lease it, my loss of revenue and expense to lease it can reach $2400 in my market. Additionally, I have to pay for utilities and lawn maintenance while I’m leasing it. Maximum rent does not alway equal maximum cash flow. Want to work with an experienced team of agents on your next investment property? Contact us at 214-227-6626.